You have to take that gunk off your face sometime. Why not make it as easy as possible? 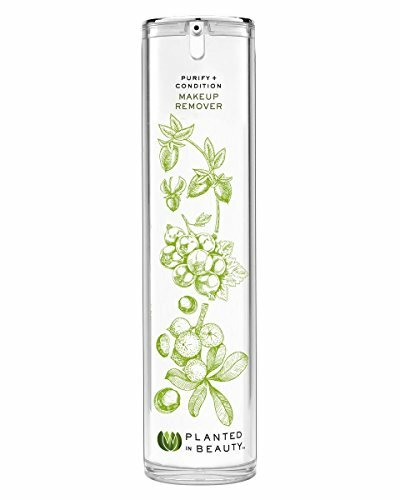 Alcohol sensitive skin- it’s alcohol free! 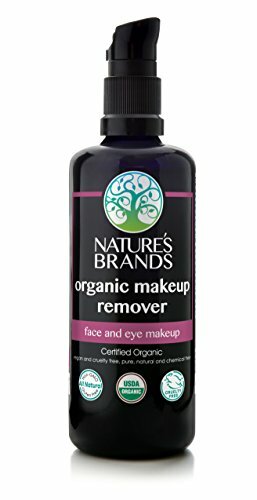 Dye sensitive skin- no dyes! Micellar water is a double-duty powerhouse: it cleans your face without a need to rinse. 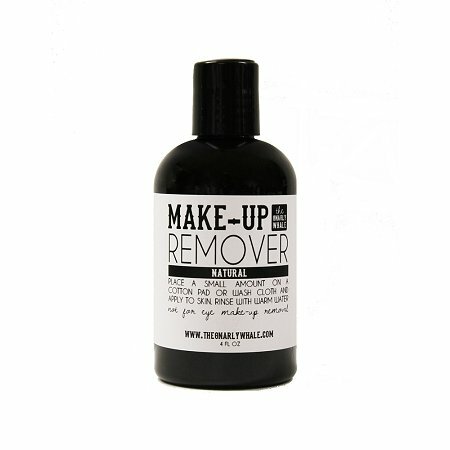 Shake it then wet a cotton ball to wipe off any dirt or makeup. My personal pick! 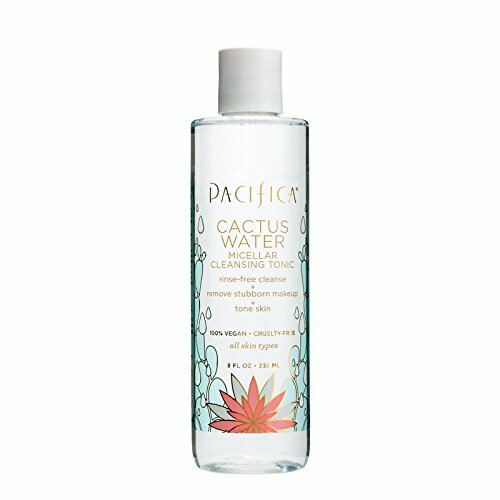 I love Pacifica’s micellar water because it feels like it cleans and leaves no residue behind. 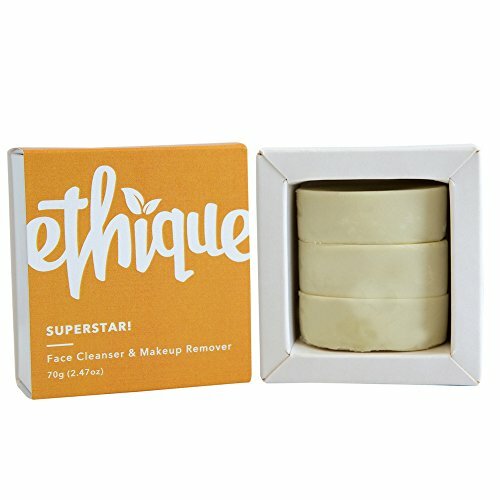 I use it in the morning in lieu of actually washing my face (because I’m lazy) and my skin doesn’t know the difference! The best part? Seeing how dirty the cotton ball looks when you swipe it over a makeup-free face. It’s very satisfying. Prefer to skip an extra step and just take it all off in the shower? Penny pinchers- these last a looong time! Environmentalists- this Aussie brand is on a mission to rid the world of plastic waste that are killing our fish. Bars come in biodegradable packaging. Scrutinizing shoppers will appreciate its USDA Certified Organic status and that the bottle is glass. However: the label reads it has beeswax but the ingredients list on the page shows it has a vegan beeswax substitute. You can’t get any simpler than S.W. 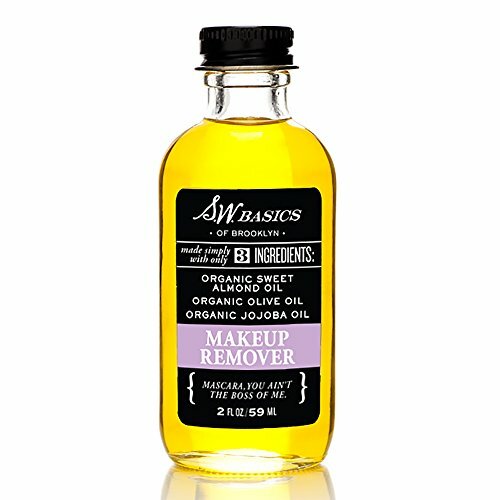 Basics’ take on makeup remover.